Photograph taken June 8, 2008. Cottonwood Canyon Road, Kane County, Utah: at Kodachrome Basin State Park. 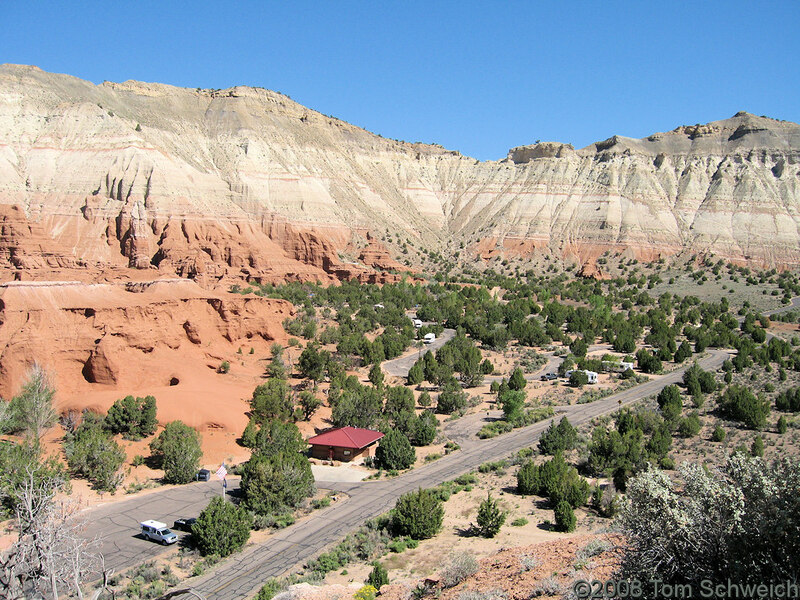 Other photos about Geography - Utah or Utah, Kane County.